With a catalog specialized in combat sports over 1000 hours, the distribution company Fighting Spirit has chosen to launch the first Broadcast & OTT Fight Sports television: RING TV. 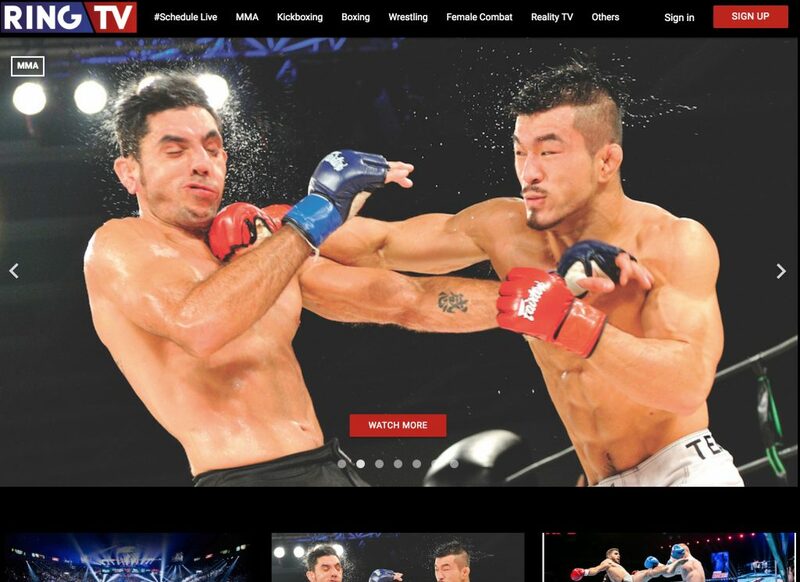 RING TV‘s line up consists of pay-per-view weekly LIVE shows, an incredible library of thousands of combats of MMA, BOXING, KICKBOXING, WRESTLING, accessible via Pay-per-View or annual and monthly subscriptions (SVOD). 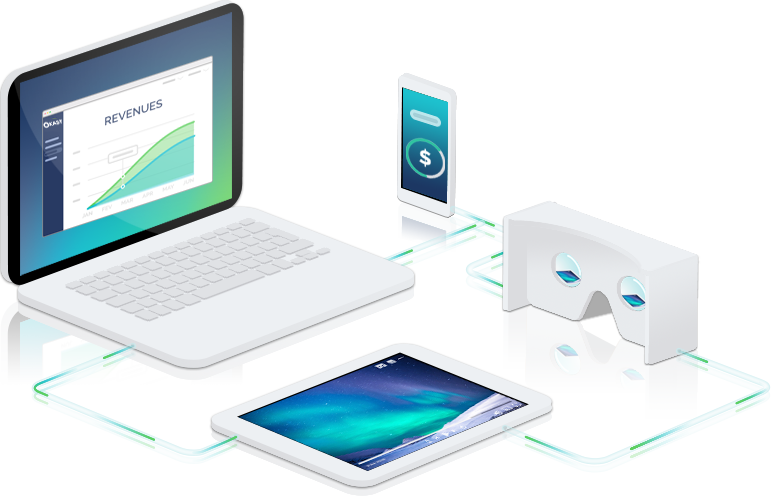 RING TV has chosen OKAST for its flexibility in monetization models, its infrastructure to stream live events all around the world, and its audience development tools to grow its subscriber base.